Say Turkish coffee, and most people will think of sweet, strong ibrik/cezve coffee. But things are changing in Istanbul. The smell of specialty roasts has started to waft through the city. You’ll see third wave cafés as you walk over to the Hagia Sophia. You can sip on a V60 before heading to the Grand Bazaar, or wash down baklava with a single origin espresso. So if you’re heading to Istanbul, or are lucky enough to live there, let me give you a specialty coffee shop tour of this ancient city. 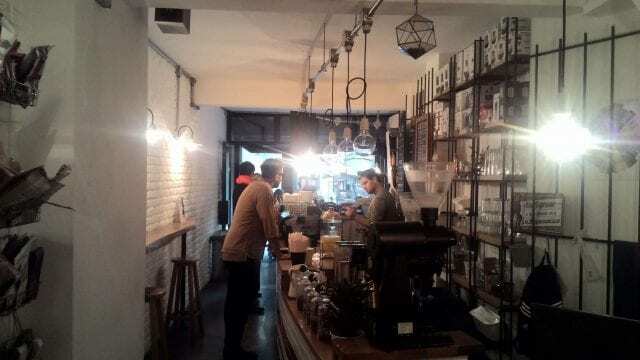 There are many good coffee shops in Istanbul, and new ones are always emerging. My tour isn’t necessarily of “the best eight”. Rather, it’s of some of my personal favourites that I believe will give you a good taste of the local specialty scene. You’ll find friendly, talented baristas at every one of them. And what’s more, they’ll also be good starting points for visiting the city’s main sights. So let’s get started! 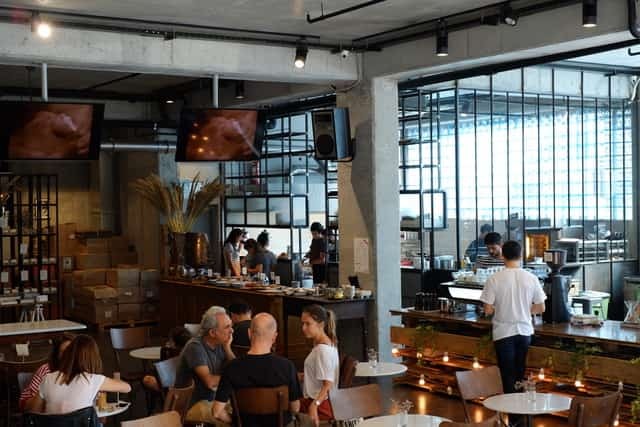 In no particular order, here are eight must-visit third wave cafés in Istanbul. Kaan Bergsen opened Petra in 2013 with the aim of promoting conscious consumption of coffee in Turkey. Their headquarters in Gayrettepe serves as both café and roastery. The atmosphere is lively, and the mixture of hand-selected antiques and high-tech coffee gear gives you plenty to look at. Petra recently opened its kitchen and in-house bakery, and you’re in for a treat. Their menu is a mixture of traditional Turkish foods and Nordic simplicity. Nordic style with a Turkish touch. Credit: Petra Roasting Co. When the menu colour-codes beans by their Cup of Excellence ranking, you know the café’s serious about quality coffee. 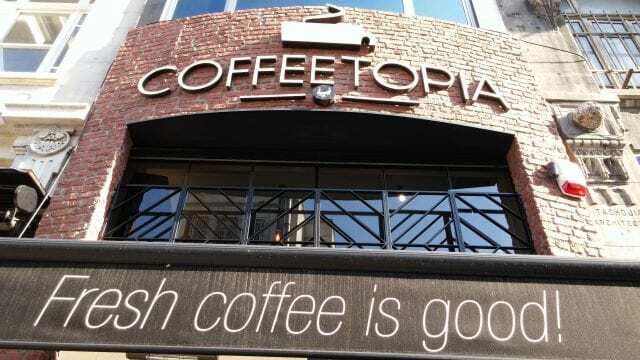 You’ll find Coffeetopia in Eminonu, one of the main historical districts. 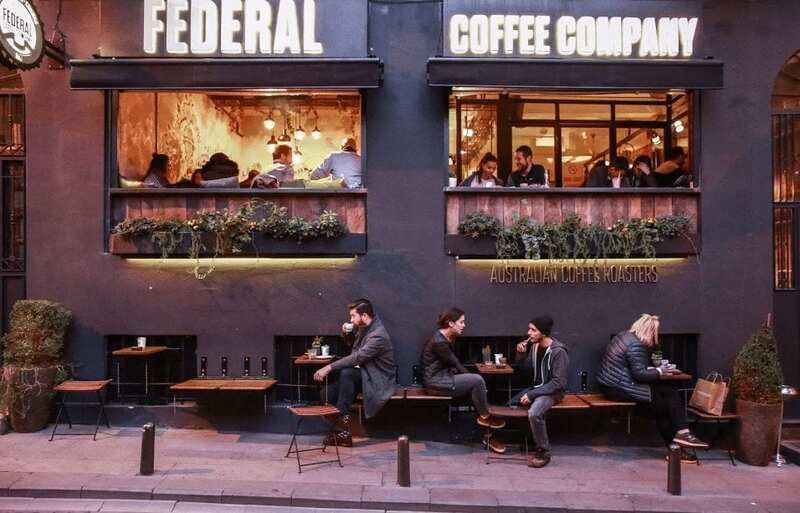 Founded by Şerif Başaran, World Barista Championship Judge and AST Trainer, this central café is a great place to stop for a short break while sightseeing. Kronotrop sits a ten-minute walk away from the tourist attraction of Taksim Square, in the bohemian area of Cihangir. Artists, writers, and intellectuals all gather in this area, sipping away on coffees while producing their latest creative works. This café is small, but it fits a lot into the space. As well as brewing stations and the espresso machine, you’ll find friendly baristas keen to talk. One of them, Umut Gokdeniz, told me he believes good communication is a must for ensuring customer loyalty. The team at Kronotrop believe that every coffee is different, and it’s important to find the right roast and presentation for each one. They tell me Fairtrade and direct trade is also close to the café’s heart. Federal Coffee Company has been open a little over one year and is already expanding. But I recommend heading to the Federal Galata shop near Galata Tower. It’s a home away from home, managing to be comfortable despite the stone walls and metal features. Sam Cevikoz, one of the founders of Federal Coffee Company, moved to Turkey from Istanbul and brought Australian coffee culture with him. The shop offers a wide range of cold brew cocktails and espresso-based drinks prepared with non-additive fruit syrups and spices, in addition to fresh filter coffees. You’ll find Coffee Department near the western bank of the Golden Horn, which was once the ancient harbour of Constantinople. A Probat Probatino sits in the centre of the shop, and when you visit Metin Benbasat might even be roasting beans on it. With large windows, white walls, and wood detailing, this coffee house is bright and relaxing. And if you’re new to specialty, that’s not a problem! 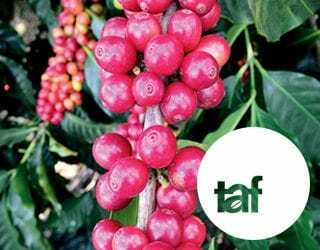 The staff are passionate about helping people to learn more about coffee. 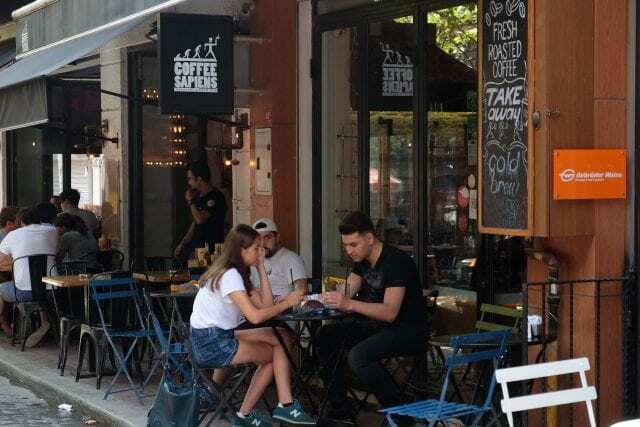 Coffee Sapiens is in Karakoy, an up-and-coming historic area that is becoming one of the most crowd-pulling places in Istanbul. This makes it a good spot to sit and people watch, while sipping on one of two blends and ten single origins. 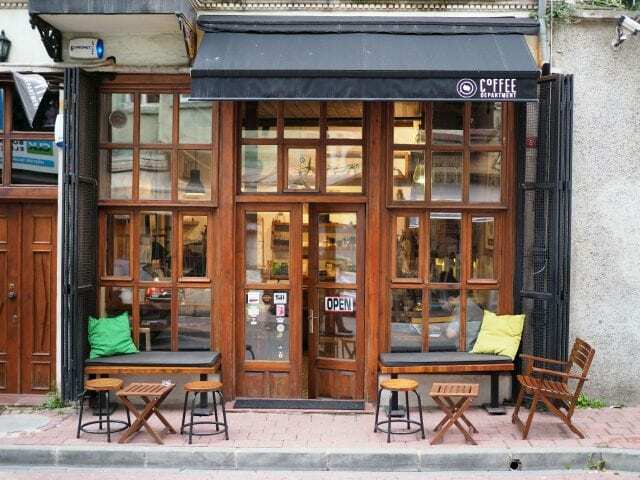 The café was founded in 2014 by Ibrahim Burak Gogus and Mirhan Gogus. “Since the building was made in 1932, we preserved the old fabric and designed it according to our style,” Ibrahim tells me. 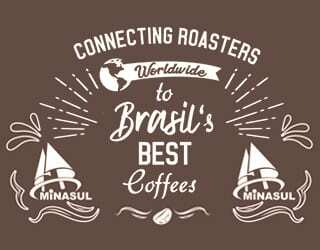 Originally they roasted on-site, but due to increasing numbers of customers the roaster has been moved to another location. 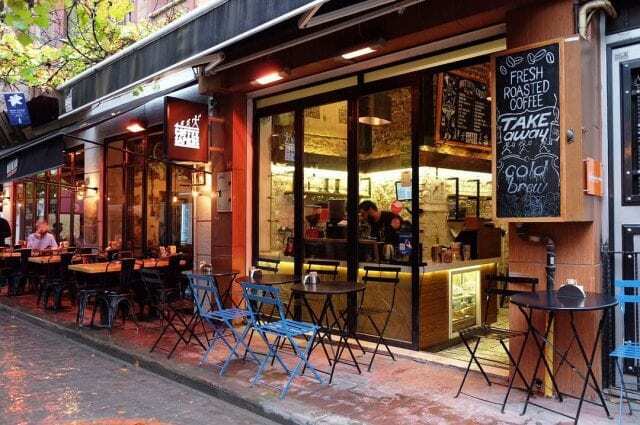 Coffee Manifesto in the modern, lively neighbourhood of Kadikoy is our next stop on this tour. The small but welcoming coffee shop is beautifully designed: modern, simple, and warm. Their menu includes 16 different offerings. 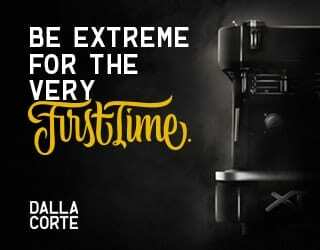 “Our cortados are famous, but our brewed coffees are also a must try,” says Emel Eryaman, one of the three founders. 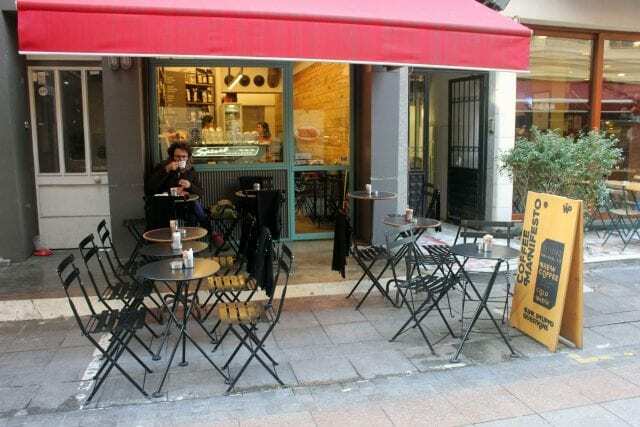 You’ll find this coffee shop in Nisantasi, one of the more exclusive neighbourhoods in Istanbul. It was founded in 2014 by Deniz Yildiz Duzgun, who is an Authorised SCAE Trainer (AST), and her Australian partner Jimmy. The coffee beans are roasted on-site, so you can watch and learn – or just enjoy the welcoming smell of fresh coffee. As for the menu, it’s rich and varied. “Every summer and winter, we add new things to the menu,” says Deniz Yildiz Duzgun. The baristas are quick to help if you can’t decide what to choose. Once you’ve ordered your coffee, sit down and relax. The high-ceilinged coffee shop spreads over two floors, meaning there’s plenty of room and no pressure to leave any time soon. The walls are decorated with books, so pick one up and get settled in. You can also bring your pets in with you. Istanbul is Europe and Asia together. It’s history, culture, delicious food, and welcoming people. 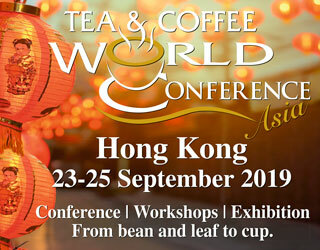 And today, its specialty coffee culture is just one more reason to visit.